What I’m Tasting: Dranks at the Beach! When you taste wine and beverages for a living, it’s nice to take your expert hat off and just enjoy wine for what it is, without thinking too much about it. 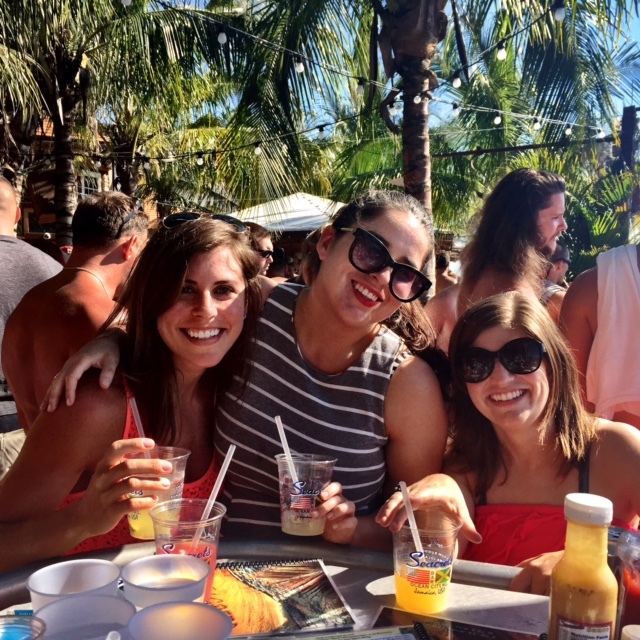 This past weekend, I headed to Ocean City, Maryland with my two best girlfriends for a weekend of sun and doing NOTHING, and it was glorious. We lounged on the beach and enjoyed the gorgeous weather (we were so lucky – nary a cloud blocked the beautiful sunshine), swam like mermaids, and drank like fish. 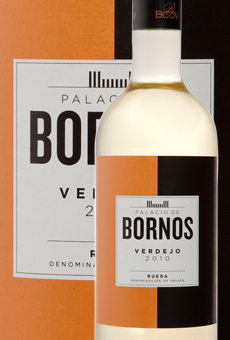 Verdejo is a Spanish grape that reminds many people of Sauvignon Blanc. This one was super tart and refreshing, and reminded me of fresh tangerine juice. Delightful, even out of a plastic cup at the beach. It was hilarious, and a total blast. Just don’t get in the water at the waterfront bar they have – with the heat and the crush of humanity wading around in there, it just seems like the perfect environment for the next crazy superbug that will eat your brain in 8 hours or something. Eek! Another tip from me to you: try one of the multitude of ‘crush’ options that are so popular in this part of Maryland, but go for one with fresh-squeezed grapefruit juice instead of orange, and sub gin for vodka. The result is like the more fun, trashy little sister to a Greyhound. And with that, I’m about to head to the pool and soak up the last few rays of summer sunshine, but sans Verdejo. Even professional winos need to detox once in awhile!